Hey, everyone. I'm so sorry I've been MIA lately. If you follow me on Facebook or Twitter you may know that I've had a perforated ear drum and an infection that wasn't responding to antibiotics so, as I'm sure you can imagine, I've been in a great deal of pain and not doing a whole lot. After having tests to establish what kind of infection I had, I'm finally on the right antibiotics now so I have my fingers, toes and everything except my ears crossed that I start to feel better soon. I wouldn't wish this pain on anyone! I really hope to back blogging by early next week! While I have you here, I just want to remind you about my huge giveaway that's open at the moment. It closes on July 8 so there's still lots of time left to get your entries in. Click on the image below to be taken to the giveaway. 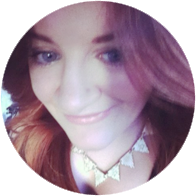 I really love birthdays and, as I'm sure you've figured out if you're a regular reader, I absolutely love hosting giveaways! I find that they are such an amazing opportunity to share products I really love with people and, more than that, a way to say thank you to my really amazing readers. I've been planning this giveaway for quite some time now and over the past few months I've been collecting bits 'n' pieces to include. As with many of my giveaways, there's more than one prize! Don't think of it as a first, second or third type thing though because I love each prize pack! I'm so happy to say that this giveaway has a prize for International readers! Yep, I haven't forgotten about you guys this time! Anyway, I'm going to stop crapping on about all this and get into the most important thing; THE PRIZES! Winter. It's my favourite season of the year. The weather is cold (I really hate the heat), you get to wear all sorts of lovely winter pieces and it's the perfect excuse to bring out your winter lipsticks. Mac Rebel lipstick, anyone? I could go on all day listing the many things but, as with everything, there's also some downsides. Winter is notorious for drying people out; their skin, their hair and, of course, their lips. 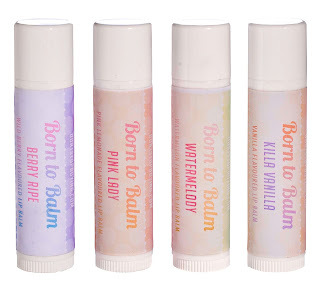 I don't know about you all but I absolutely hate having dry lips. 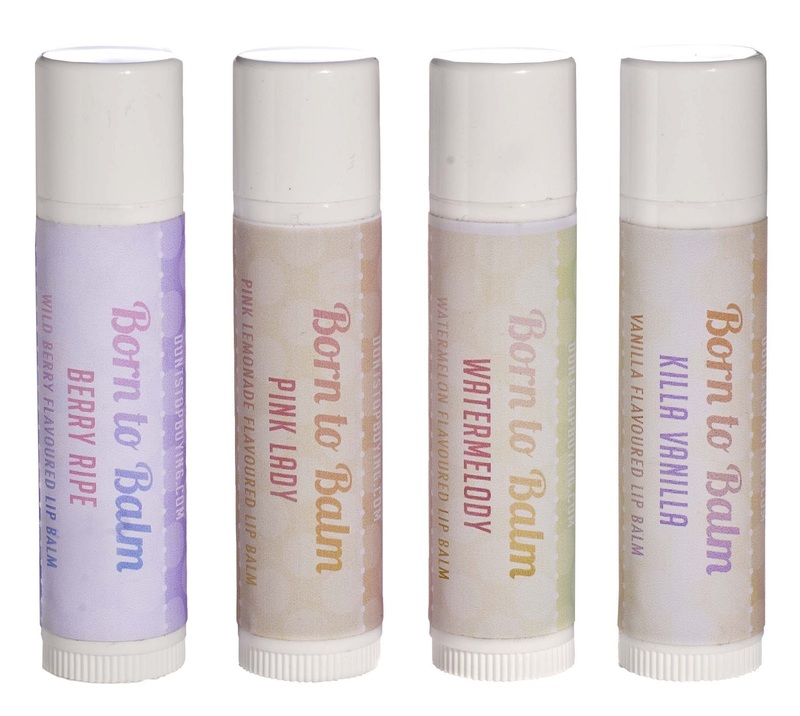 With that in mind, I've decided to host my first sale on my lip balms. Yay! That's it! 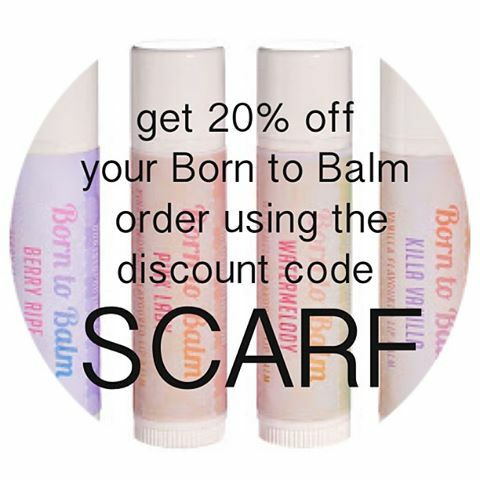 All you have to do to redeem your 20% off is use the code SCARF at the checkout. Will you be taking advantage of this discount? It's the start of a new month which, of course, means I'm bringing you another Sigma discount code! 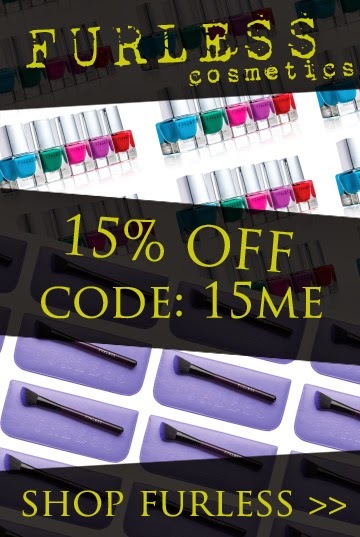 There's so much I want from Sigma (click here and here to see my two shopping lists) so I absolutely love knowing the monthly discount codes. Who wants to pay retail when they don't have to? 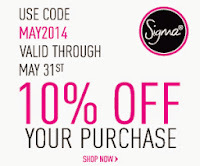 For the month of June, get 10% off all Sigma orders using the Coupon Code below at the checkout.